New France was one colony among many. 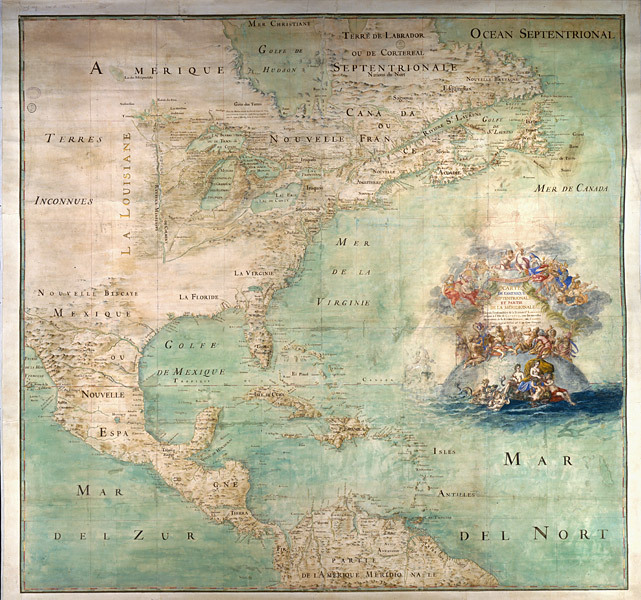 During the 17th and 18th centuries, the French, like their European competitors, founded colonies and established trading posts in many areas of the world. For an understanding of the profile and particularities of French colonialism in the Americas, it must be put into context. 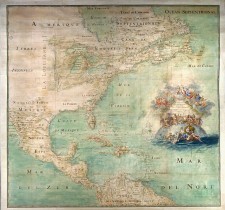 In the West Indies, until then claimed by the Spanish, the presence of French interlopers and buccaneers led to the formation of a network of island colonies that included Saint-Christophe, Guadeloupe, Martinique and Saint-Domingue (today Haiti), as well as Guyane (French Guiana), on the mainland. Thanks to the cultivation of sugar cane, which relied not only on a suitable climate but above all on the work of slaves of African origin, these colonies became more prosperous than New France. To acquire gold and ivory, as well as enslaved human beings , the French established trading posts on the west coast of Africa. Having long neglected Asia, they then ventured as far as the Indian Ocean. They colonized a few islands, and founded a series of posts in order to compete with the Dutch and the British. The Compagnie Francaise des Indes Orientales (French East India Company) would soon be much more important commercially than the North American fur trade or fisheries industry.